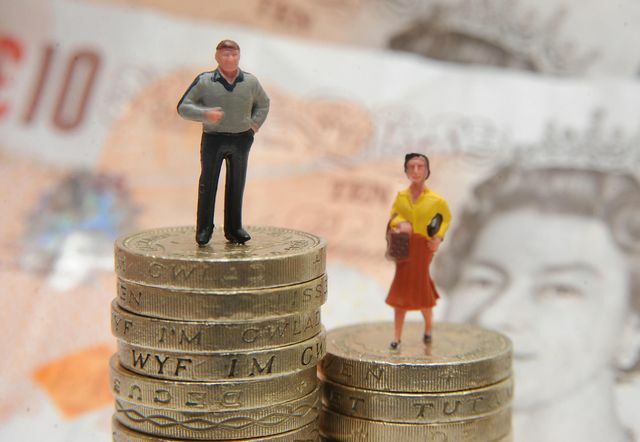 Women in the UK earn 13.9% less than men, a gap that will take 60 years more to close, according to campaigners. That means that as of this afternoon, women are effectively "working for free" for the rest of 2016. Hot in the wake of one of history's most well documented failures to break the glass ceiling in America, it is a timely reminder for businesses to look closer to home to address disparity between remuneration for men and women. Many businesses are taking proactive steps to acknowledge the problem and address the underlying issues, including by participating in Stylist magazine's #equalpayday initiative: http://www.stylist.co.uk/life/equal-pay-day-initiative-gender-pay-gap-how-to-get-involved-equality-career-business. Quite apart from the business productivity benefits for addressing this, 2017 will mark a sea change for employers of 250 or more staff will be obliged to publish key data in respect of the differences in payment between male and female staff. Perhaps this will mean that next year "Equal Pay Day" will be later in the year. Women are effectively working for free from Thursday afternoon until the end of the year because of the gender pay gap, campaigners say.